Qualcomm strong-armed some phone makers into accepting unfavorable technology licensing terms while giving Apple a break in exchange for exclusivity, the U.S. Federal Trade Commission has charged. The company used its dominance in baseband processors, which manage cellular communication in mobile devices, to force vendors to pay elevated royalties for Qualcomm technologies, the FTC charged in a complaint filed Tuesday in federal court. At the same time, Qualcomm gave Apple favorable terms so it could supply the baseband chips for all iPhones from 2011 to 2016, according to the FTC. Among other things, in 2007 it got Apple to agree not to use WiMax, the original 4G system used on Sprint’s network, in any iPhones, the complaint said. WiMax was promoted by Intel, Qualcomm’s archrival. Qualcomm’s actions hurt competition and effectively imposed a tax on some products that was passed on to consumers, the FTC said. It’s seeking a court order to undo and prevent the company’s allegedly anticompetitive practices. In a statement, Qualcomm said the complaint was based on a flawed legal theory and inadequate evidence. “Qualcomm has never withheld or threatened to withhold chip supply in order to obtain agreement to unfair or unreasonable licensing terms,” the statement said. The company said the FTC rushed out the complaint before the new presidential administration takes office on Friday. Only three of the five seats on the commission are filled, and member Maureen Ohlhausen dissented from the complaint. Qualcomm has a vast portfolio of mobile technology patents, and licensing them is a big part of its business in addition to selling chips. Its licensing practices have come under fire before. Last month, South Korea’s antitrust agency fined the company $853 million for allegedly violating that country’s competition laws. 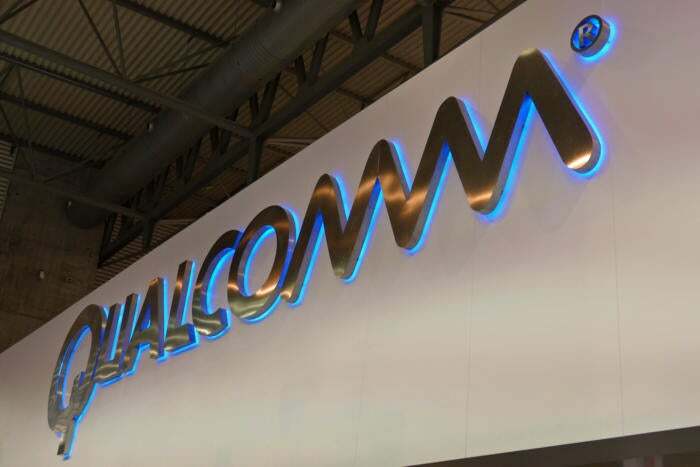 By threatening to cut off phone makers’ supplies of baseband chips, Qualcomm got them to accept royalties and other license terms they wouldn’t otherwise have accepted, the FTC alleged. This weakened other baseband chip makers and raised costs for consumers, it said. In addition, the company has refused to license its patented technology to other chip makers even when those technologies were essential to industry standards, the FTC said. Standards groups commonly require patent holders to license anything that’s part of a standard on FRAND (fair, reasonable and non-discriminatory) terms. In her dissent, Commissioner Ohlhausen said the complaint never alleges that Qualcomm charged more than reasonable royalties because the commission lacked the evidence to say that.